This is crazy! There are people out there leasing run of the mill $50k MSRP cars with worse terms than this! Holy hell bro. This is a phenomenal deal. Wish I had the money for it! For 800/mo for a 150k supercar, it could be hot pink with yellow interior. hot pink with yellow interior. I actually saw one of these in hot pink a couple of days ago! It’s a beautiful car, really expensive, but (hot take incoming): It’s not a supercar. “Further, he envisioned a BMW supercar to still house an internal combustion engine and electric motors in line with the current i8. 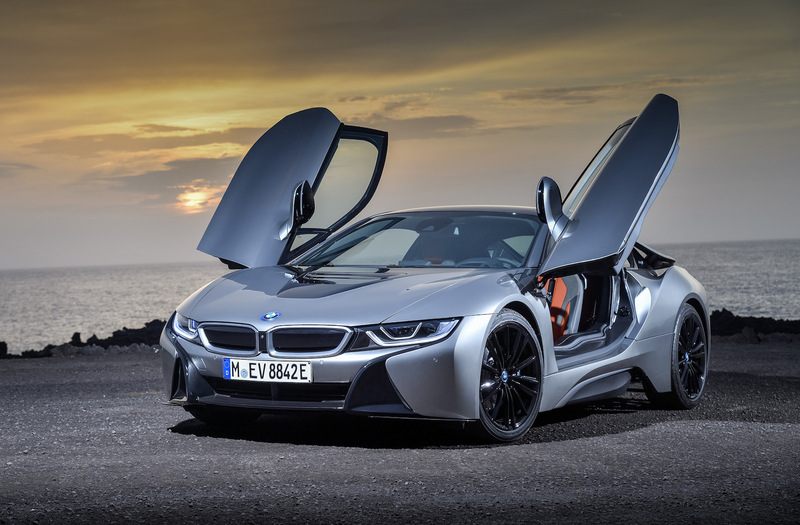 However, the i8 is hardly a supercar with a combined 369 horsepower from a turbocharged 3-cylinder engine and electric motors. For the budding supercar project, Fröhlich thinks 600 hp is a doable benchmark and the car wouldn’t way a pound over two tons. As for the engine part of things, a 4- or 6-cylinder engine could report for supercar duty combined with batteries and an electric motor. It’s got to be the Unicorn of the year!